The public can now listen to stories of segregation, community life and other issues important to Springfield’s African-American community simply by logging onto a computer. The Abraham Lincoln Presidential Library and Museum has put the oral histories online through a partnership with the Springfield African American History Foundation. 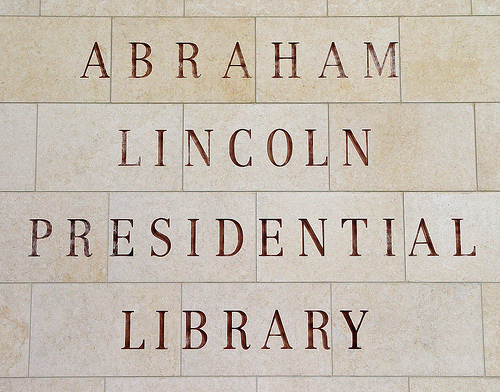 State historian Tom Schwartz says the Lincoln Library is trying to tell the larger story of Illinois, not just the life of the 16th president. He says the oral histories help listeners understand the lives of African-Americans and the contributions they have made to Illinois. There currently are 15 interviews online, and more will be added as they are transcribed. They touch on topics from family life to discrimination to the 1908 Springfield Race Riots.